Smart TVs and chrome cast have amused users with some very compelling features and UX. 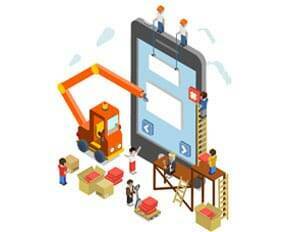 Every product has different capabilities and qualities and choosing one over the other can vary from person to person according to their needs and past experience with technologies. Apple TV now has app ecosystem via tvOS. If we are talking about apps and services, Roku is the first runner, while Amazon Fire TV being the second runner. Both offer a good number of applications with proper categories like news, weather, games, and so on. Nvidia Shield Android TV also has a strong selection through Android tv platform. But Android TV is still pale in comparison to Roku 4 and Amazon fire TV. It has everything that holds Roku 4, Amazon Fire TV & Android TV ( except headphone jack). Voice search system is available on Apple TV, Fire TV, Roku 4, and Android TV devices. All of them have remotes with built-in microphones. The voice search feature of Smart TV, Android and Fire TV are relatively stronger. Roku 4 voice search is also able to find plenty of content but it is not as good as Android TV devices. Now let’s have a brief introduction of Smart TV’s technical specifications and then we will move on to some pros and cons of these devices as per my personal experience. Roku has a rich number of applications for movies and episodes with proper categorization. It has a great user interface and a great remote. I really love the remote for its private listening feature and other multipurpose uses like for gaming. 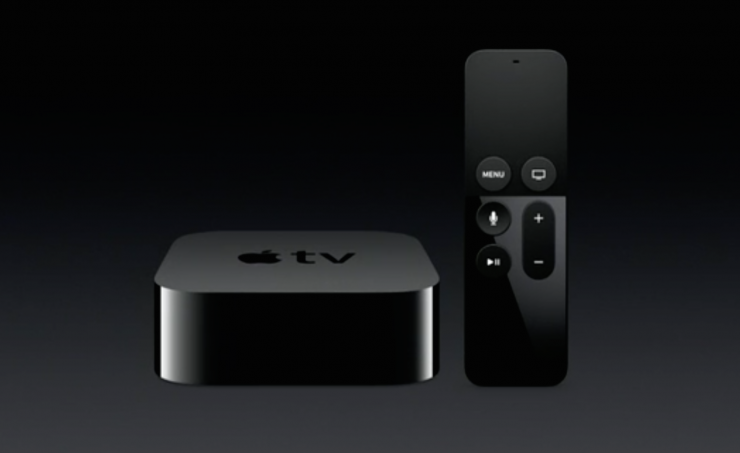 Apple 4th generation TV can be controlled by the Apple devices like iPad or IPhone. It’s a great choice for Apple addicts. Personally, I really like it’s remote because of an excellent touch pad and great motion sensor capabilities. Its AirPlay feature is really cool as we can show our Mac screen to Apple TV. 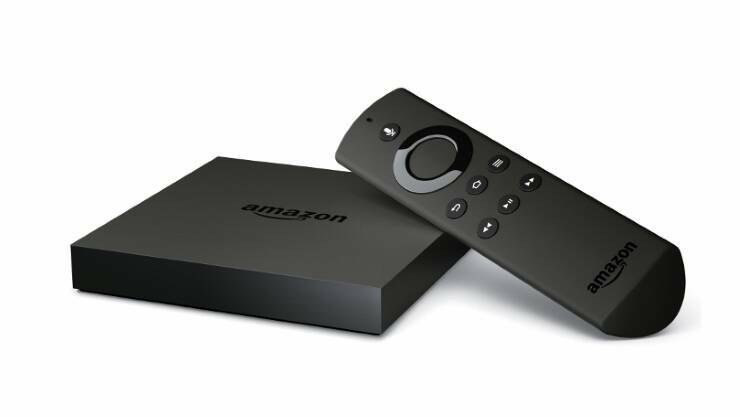 The amazon fire TV is an excellent choice for users who are Amazon Prime members. Kids love its FreeTime service a lot. It’s a good choice if you have small children. Chome cast is the best suit for the users who uses their mobile device as a primary entertainment source. Easy to use it. 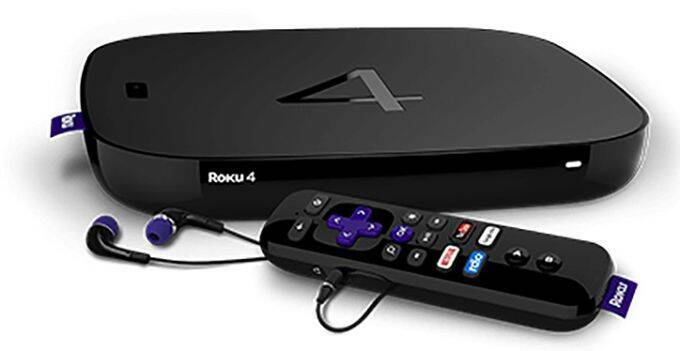 Roku 4 can stream content from a PC via the Roku Media Player app, and media server, which is built into windows media player, or there are many programs that can do this, along with most routers.